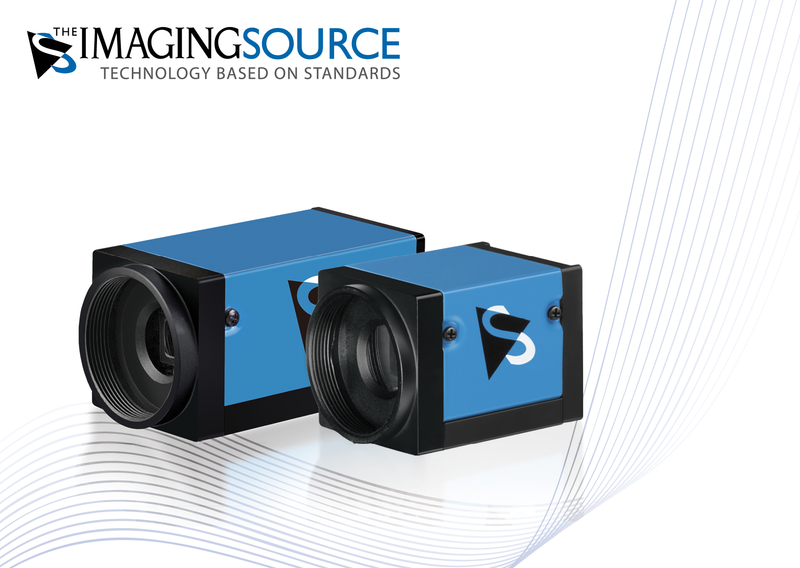 ⋯ (January 9, 2019) - The Imaging Source, international manufacturer of machine vision cameras and software for industrial imaging, announces the launch and immediate availability of four new GigE and USB 3 industrial cameras featuring Sony's 20 MP IMX183 sensor. The cameras' compact form factor and robust industrial design (with 6-pin Hirose port and C/CS-mount) are ideally suited for applications in microscopy and a variety of inspection and measurement tasks. Combining the cameras with The Imaging Source 1" lenses results in a high-resolution camera system with a particularly attractive price to performance ratio.